So, Dear Friends, bring the tinsel and holly into 2014 with you and leave fear and gloom behind. Ask British folk-pop singer/songwriter and guitarist Tracey Thorn. She knows we’ll be alright. We must be alright, if we could make up Christmas night. I Wish You Joy, Joy, Joy, Joy. The Irish peasantry had a saying to inspire hope under adverse circumstances ~ Remember that the darkest hour of all is the hour before day. Personally, I like it to be a lot less dark, so I look for some light. After December 21, the light begins its inevitable return, and the days grow longer. The mid-December solstice marks the beginning of winter in the Northern Hemisphere and brings the shortest day and the longest night of the year. The novelist Alan Furst has one of his characters nicely observe, the day the sun is said to pause. Pleasing, that idea. Around the time of the December solstice is your longest noontime shadow of the year. Such precision we have about the solstice these days. No one’s really sure how long ago humans recognized the winter solstice as a turning point ~ the day that marks the return of the sun. 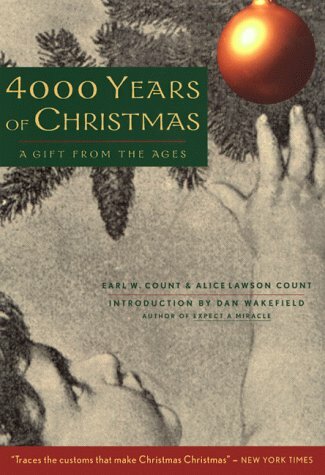 One delightful little book written in 1948, 4,000 Years of Christmas, puts its theory right up in the title. The Mesopotamians were first, it claims, with a 12-day festival of renewal, designed to help the god Marduk tame the monsters of chaos for one more year. I’m a fan of logical style blended with storytelling skill. 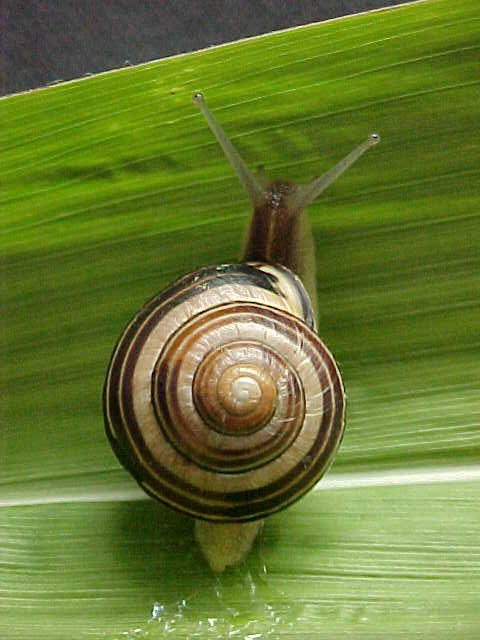 Rachel Carson launched an entire movement with her book, Silent Spring. She wasn’t a writer. She was a marine biologist who could think on the page and was passionate about her subject. Did you ever notice how scientists who write well start with one narrow fact and lead the reader from there to an understanding of a broader concept? Think: Oliver Sacks (The Man Who Mistook His Wife for a Hat), Stephen Jay Gould (The Panda’s Thumb), Charles Darwin (Voyage of the Beagle). [[[[[[[[[[[[[[[[[[[[[[ Science Friday did a podcast about the hidden science of Christmas trees. About needle retention. Really. A team of researchers at Nova Scotia Agricultural College knows how to block the ethylene in a balsam fir from reaching the tree’s receptors. This ‘intervention’ keeps the tree green, tender, and fresh-looking long after an untreated tree has lost its needles. Gosh, it’s a good life. I revere all trees ~ especially this one.